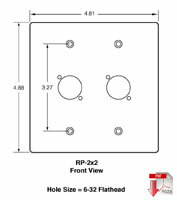 The lowest cost accessory receptacle plates and modules available! 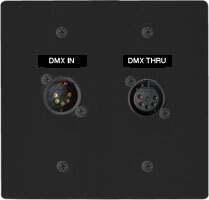 Designed for lighting, audio and data installers and systems integrators. Fast easy wire termination, saves time and money! Simple fast mounting without alignment issues and cut fingers competitive products are known for! Color matched mounting hardware and labeling included. Available in durable black or white powdercoat finish. Items listed on this page are NON-RETURNABLE. Please ensure your order is accurate. Minimum order $150. Orders may also be placed through a JSI dealer. NOTE: ? = B (Black) or W (White). Supplied label(s) installed by others. 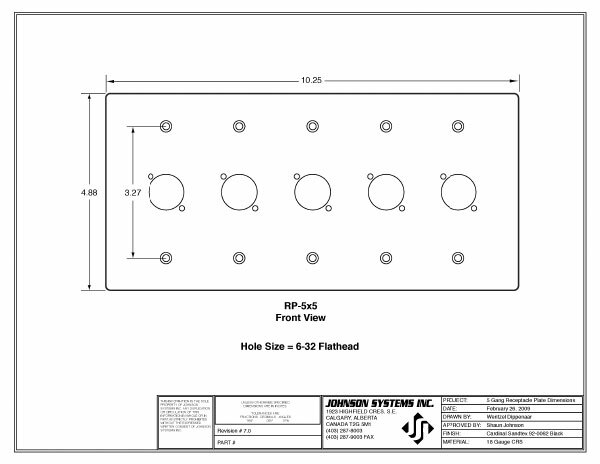 * Additional plate and receptacle combinations are available through our dealer network. Click here for the complete series of receptacles.